During the holidays, it can be difficult at times to figure out the perfect gifts to get your friends and family. Maybe you spend hours on Cyber Monday scouring various websites offering free shipping only to find that they don’t have that extra special touch you’re looking for. Choose to put your money back into the community by supporting local small businesses. 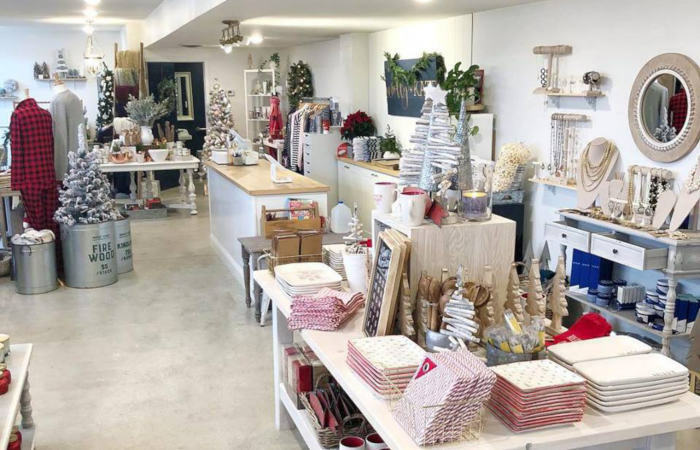 Peel yourself off the couch (or don’t, because quite a few of them have easy to use websites now) to explore neighborhoods around the city, finding little treasures perfect for your loved ones this year. 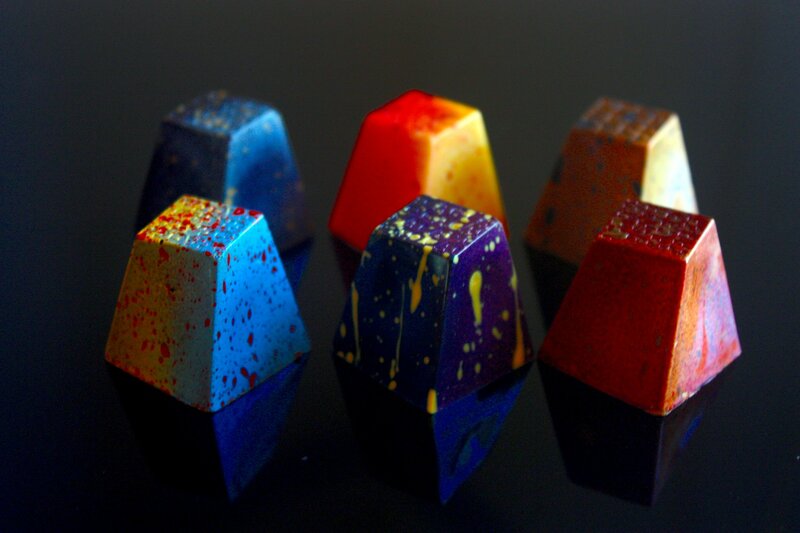 While supplies last, the famous Blue Table chocolates have created their very own boozy, spirit filled box of chocolates to give us all the gift of a Christmas buzz. The box contains six different flavors including a dark chocolate based walnut cognac with toasted walnut pieces, a lapsang souchong whiskey (tea with scents of smokey pine needles), campari ganache with tart grapefruit jelly balanced out by sweet white chocolate, an apple brandy calvados, an apricot amaretto, and a dark and stormy made with Caribbean rum. Let your party be lit! Available at Neo, local holiday markets, and online. Have you ever looked at a wing and thought “man, I really wish I could wear these on my feet?” Well, it looks like your dreams have finally come true. 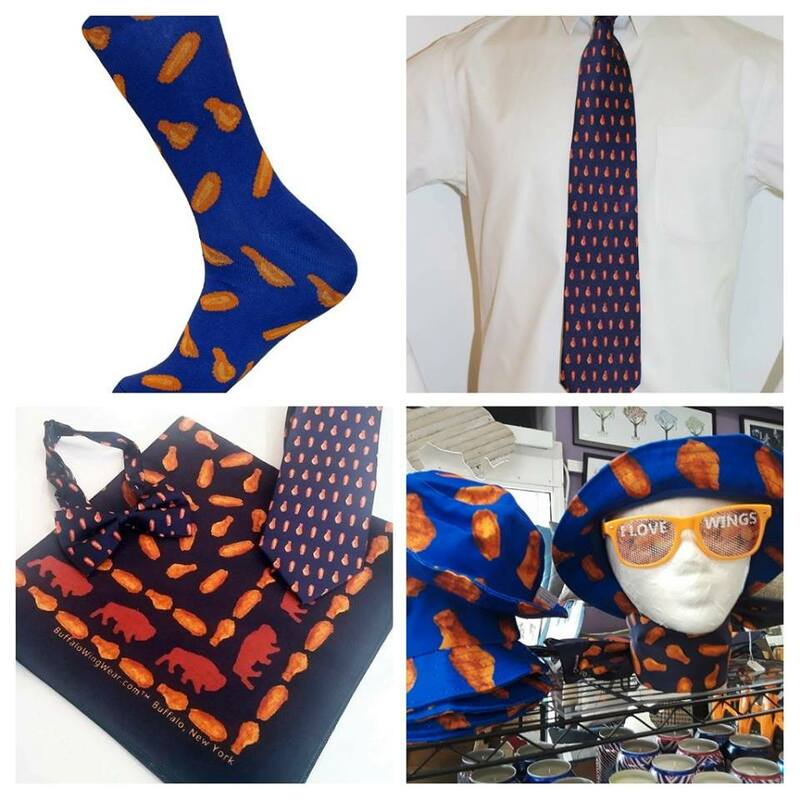 Add these wing socks to the top of your holiday list and buy them for all of your friends, so your feet get as hot as your face does when you accidentally order the hot sauce a Duff’s… thinking it’s regular hot sauce. It’s not. It’s okay, we’ve all been there. 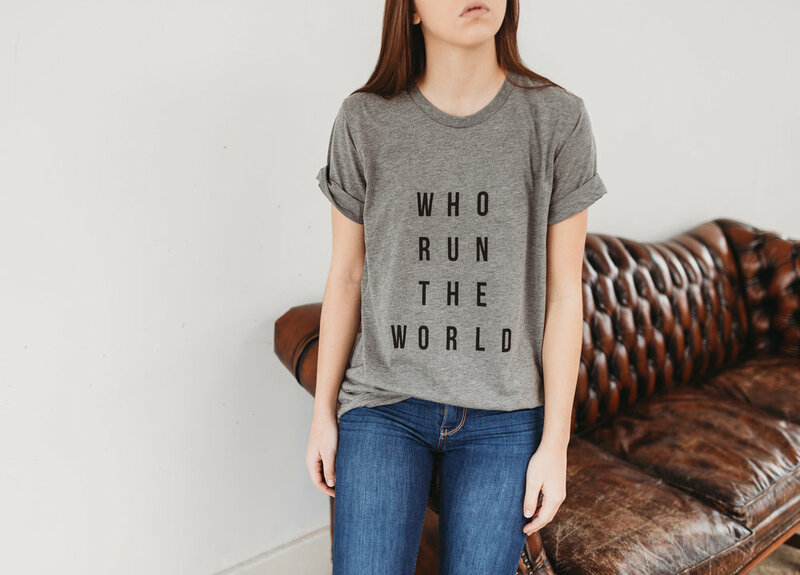 Gotta love the color, font, simplicity, and message on this locally hand screen printed tee. Raise your hand if you know the perfect person to get this gift for! Thought so. 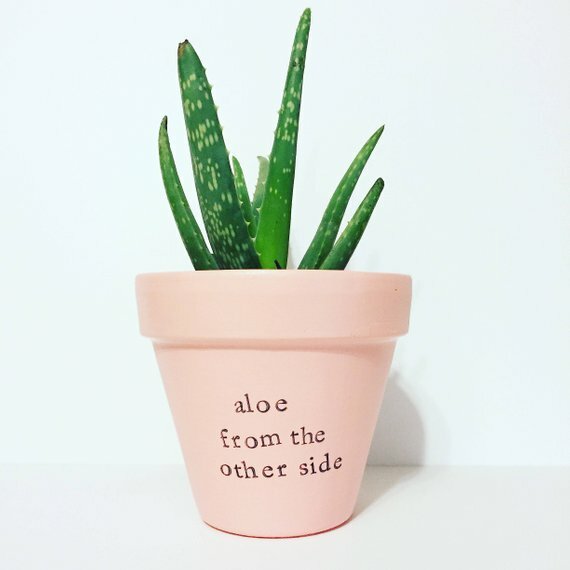 This is basically a 6″ terracotta pot with a drainage hole and a super fun saying. It’s hand painted, and since each letter is hand stamped, no 2 pots are exactly the same. The plant is not included (unless you catch them at a local vendor market), but we have a super quick fix for that – visit our favorite house plant shop (open year round!) Angle Acres. 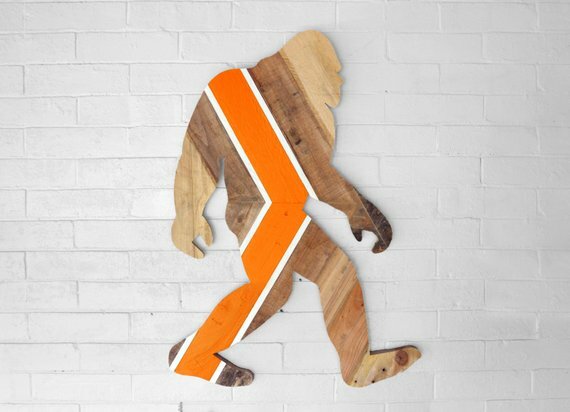 Even if your friends or family are not really artsy, a big Sasquatch piece of wall art made from reclaimed wood is just a necessary conversation starter for any home. 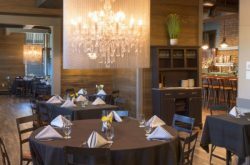 If Bigfoot’s not quite their interior design style, don’t worry because they also have a Buffalo, a Brachiosaurus…. oh, and some Christmas trees or state maps that are just as cool if you want to play it safe. 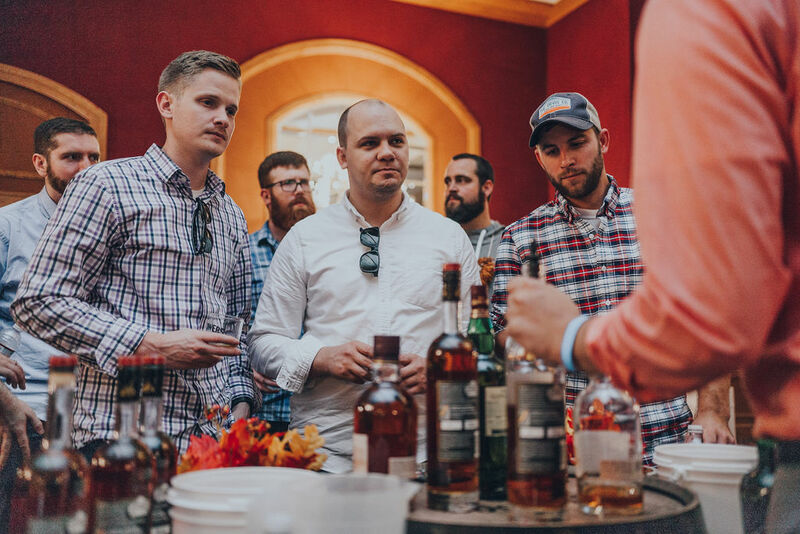 Give the gift of an experience this holiday season. 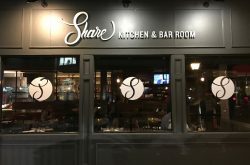 Whether your friends and fam are whiskey lovers, Bloody Mary fans, or wine connoisseurs… you know we throw one helluva party. Make sure you loved ones have a good time this winter at one of these awesome (if we do say so ourselves) festival. Tickets are on sale now for Buffalo Whiskey Riot on March 23, 2019. and Buffalo Bloody Mary Fest on March 3, 2019! Stay tuned for the super secret one coming up in the second week of December. 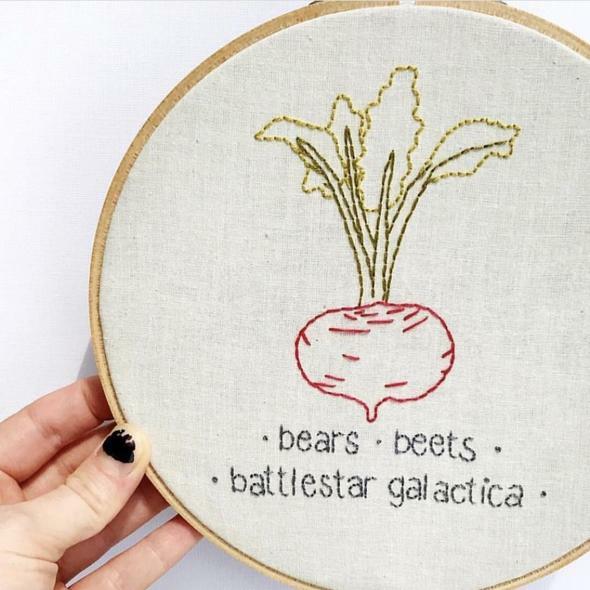 They originally stood out when I noticed them at the Jack Craft Fair for their funny hoops (I particularly noticed the Office themed one that said Bears, Beets, Battlestar Galactica… amazing), but after checking out their site, I realized they had some really great options available besides just the funny ones. I mean, who doesn’t love to travel? The “Go” embroidery hoop is perfect for your friend who’s always on the move! S.J. Handbags add some Buffalove to different larger handbags, clutches, and wallets perfect for the fashionista on your holiday list this year. 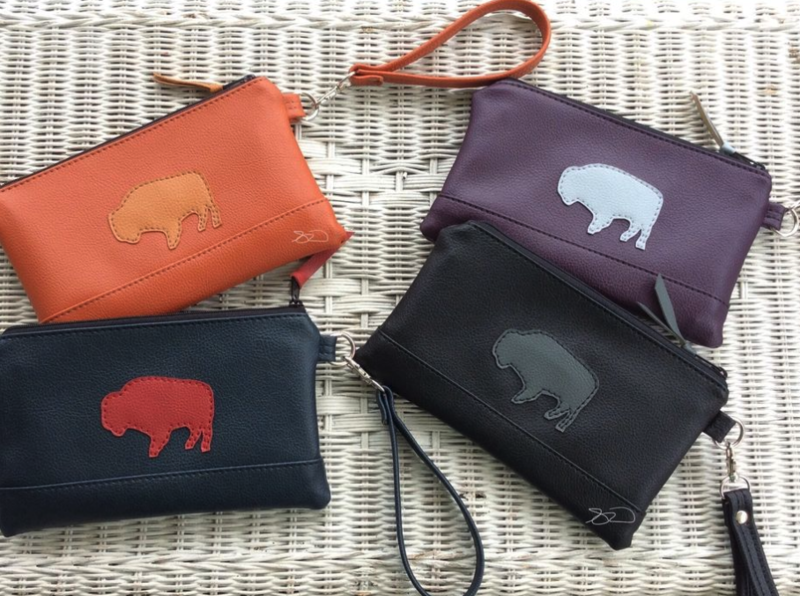 Among the beautiful designs are the Buffalo sports inspired clutch wristlets that come in red or yellow, perfect for storing your phone, money, and ID during the games! Goal: Look good even when the Bills don’t. This collection helps you do just that. 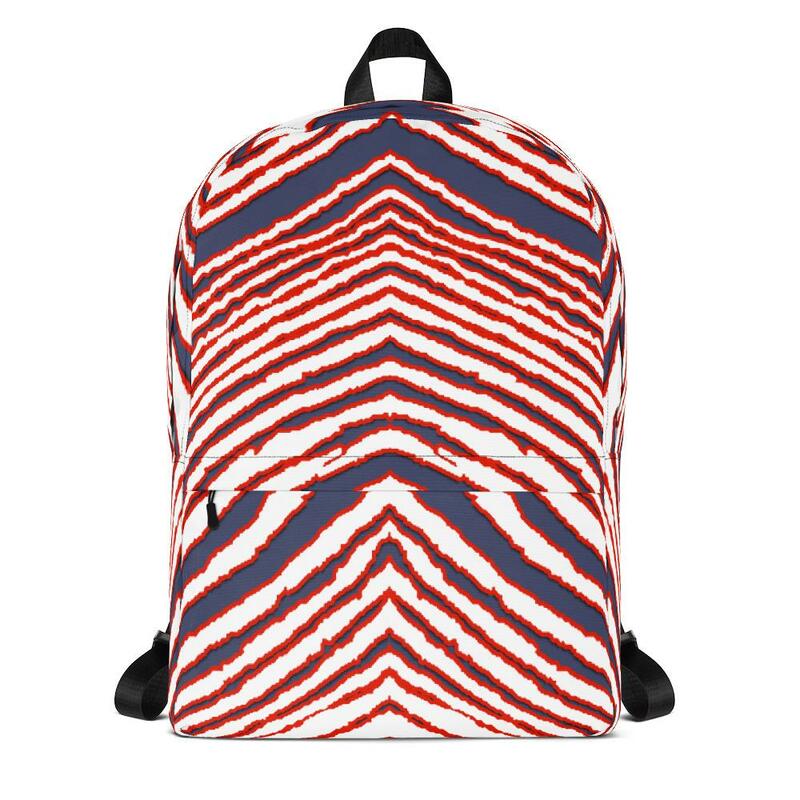 An SOB staff favorite is this killer zubaz backpack, but clicking through to StepOutBuffaloShop.com will reveal the beloved zubaz pattern on everything from phone cases to leggings (for adults and kiddos), t-shirts, tanks, and even bathing suits. 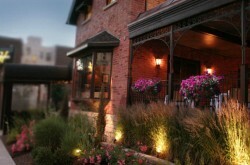 For your significant other, your family members who are a little stressed at work, or maybe the new parents in your group of friends that just need a break, treat them to a an overnight stay at the Hart House Hotel in Medina – one of WNY’s hidden gem towns for a much-needed staycation. 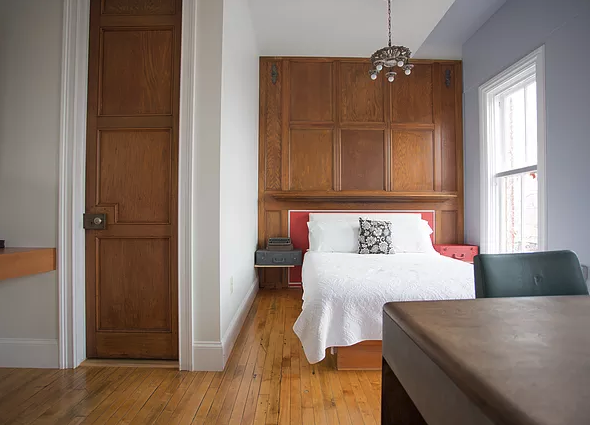 This gorgeous understated Churchil Room is from $129 per night. Kissed by the Sun Spices has the ability to turn your boring chicken, fish, or salad into a masterpiece. 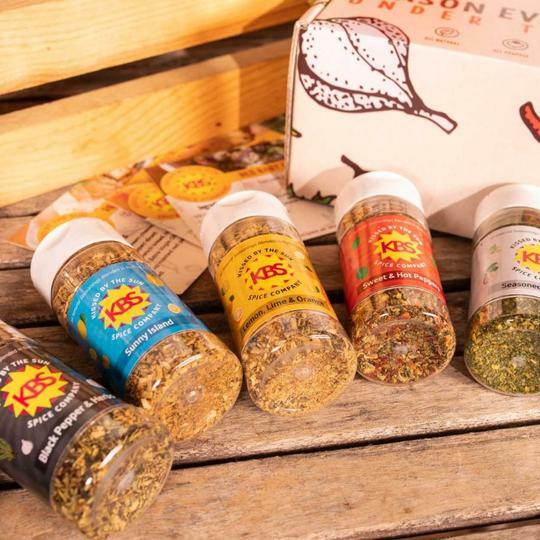 This year their gift box comes with their full line of signature organic seasoning blends including Seasoned Sea Salt, Black Pepper & Herbs, Lemon, Lime, & Orange Peel, Sweet & Hot Peppers, Garlic N Herbs, Sunny Island, Ragin’ Cajun & Sizzlin’ Steak. 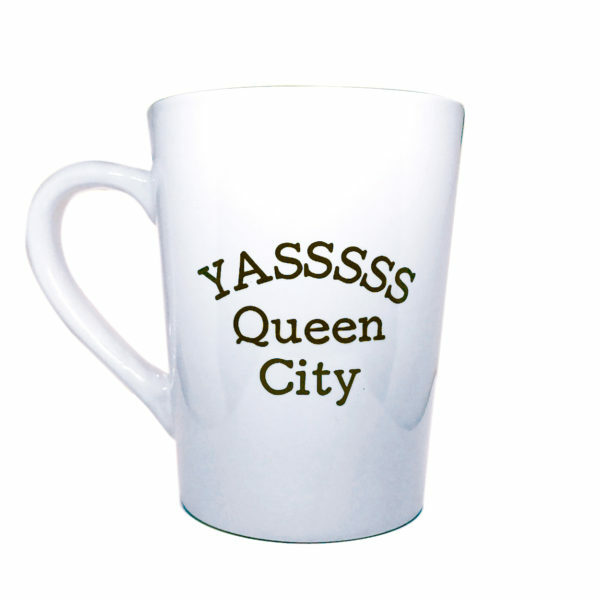 Hand stamped by local artist Amanda of Buffalovely, this unique and clever coffee mug celebrates the Queen City we all love. 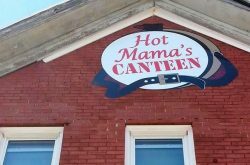 It catches the reader off guard every time and we’re kinda living for it. One thing’s for sure, Buffalo locals love their maps. It can be coasters, a necklace, or t-shirt, it doesn’t matter. If it has a map of Buffalo on it, people will buy it. 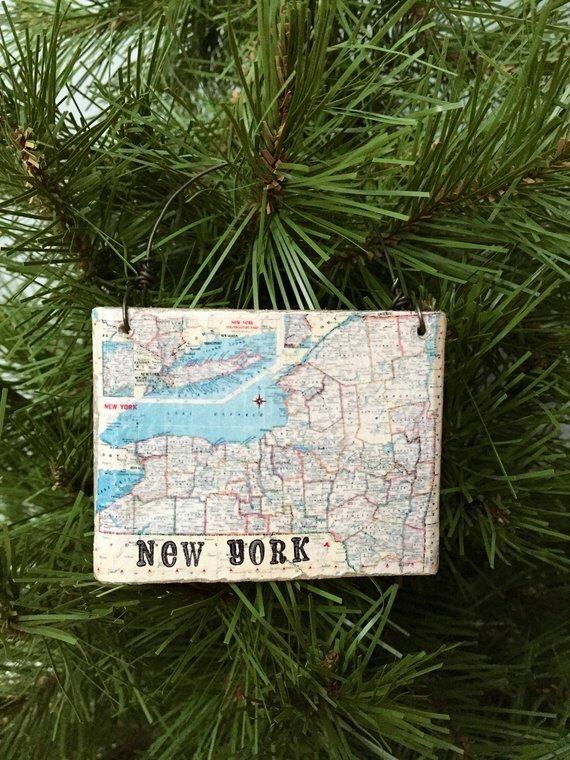 The Buffalo Map Heart Ornament comes in a variety of colors or even black and white for a classic touch. If you feel like you have enough Buffalo things (NEVER), they offer maps of various countries around the world, too. Maybe you took a trip to Paris with your girlfriends and you want them to have a reminder on their tree every year. There’s a map for that! Despite the Bills being a let down at times (sorry to be blunt, but we all know it’s true), we still put ourselves through the heartbreak by going to games and watching them on TV in hopes that one sweet day we make it to the Superbowl again. 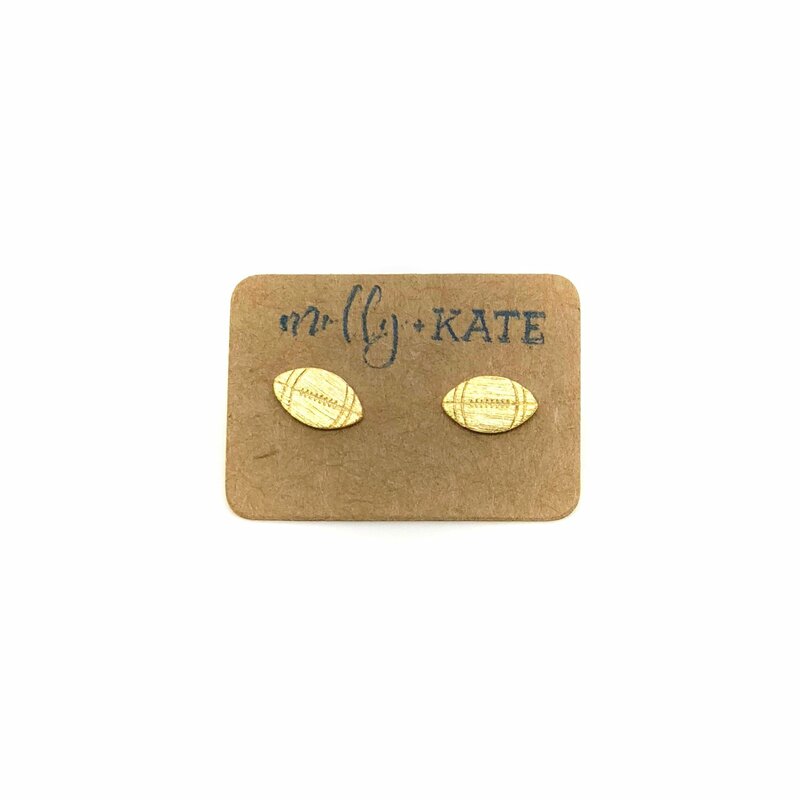 While coping with those losses, you might need a shiny nice piece of jewelry to cheer you and these gold or silver studs are the perfect pair! With so many to choose from, etched Buffalo themed glasses are beginning to be one of the more popular things to collect here. 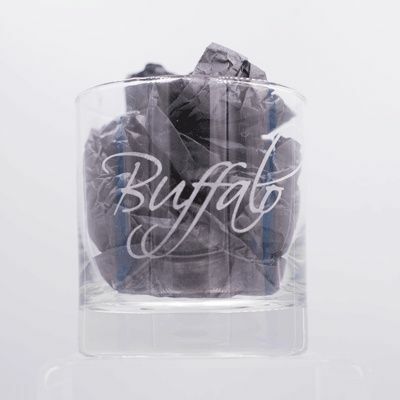 This particular glass has Buffalo written in beautiful cursive with an image of a buffalo on the bottom. They make a perfect gift for any cocktail lover in your group (let’s be honest, that’s probably all of you).